Parents: Products You Need in Your Cupboard! 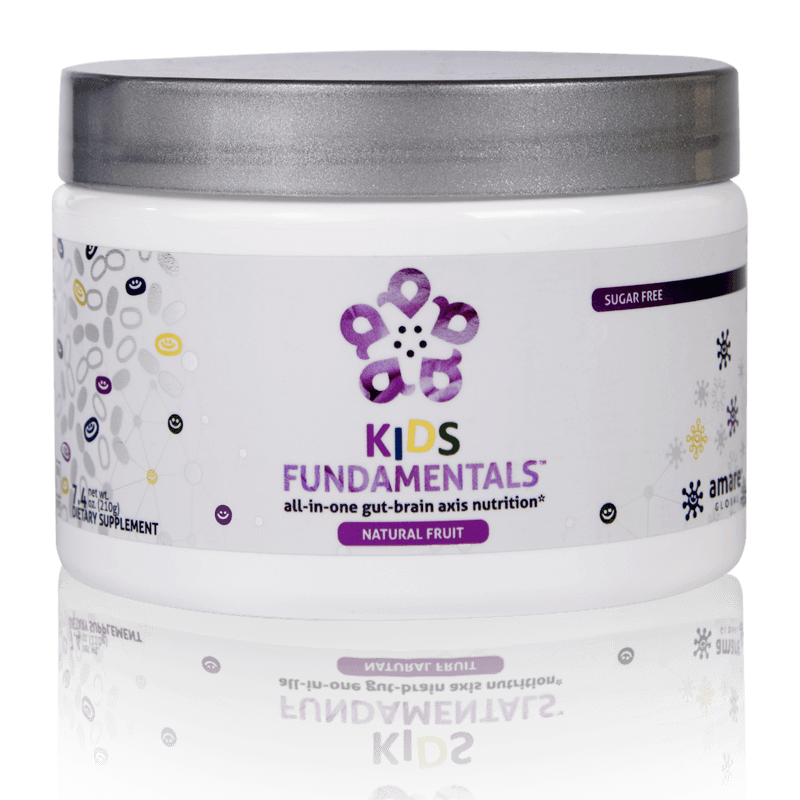 Our new Amare Kids™ line, featuring Kids VitaGBX® and Kids FundaMentals™, provides kids and teens the nutrition they lack in their daily diets. Find out more about these exciting, new products below. This year’s World Mental Health Day, Oct. 10, focuses on “young people and mental health in a changing world.” The day signifies global mental health awareness and the importance of recognizing mental wellness. And this year, the focus is on understanding the significance of mental health in youth and helping break the stigma surrounding mental health conditions, especially in the world we live in today. At Amare, we stand with the mental wellness community in recognition of World Mental Health Day 2018 and look forward to the future of mental wellness. 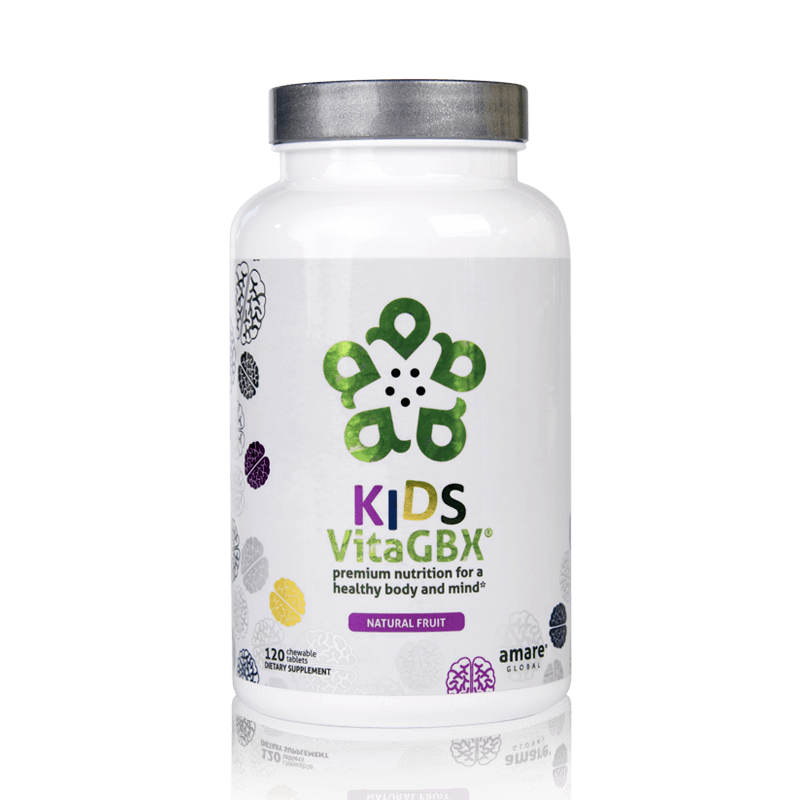 With our Amare Kids™ products, Kids VitaGBX® and Kids FundaMentals™, we’re one step closer to helping create a healthier, happier future for our youth.